Litigation is a tough game, but a steady stream of young litigators are making their mark on the legal scene, working in civil and criminal courts and steadily building their reputations. We have some of the up-and-comers here. Kerry Cook took the relatively rare route directly to the independent Bar, securing a pupillage at a Chambers and enjoying the wide variety of work available. Focusing on criminal advocacy he is establishing a reputation for his work in criminal, appellate, serious fraud and human rights issues among other areas. 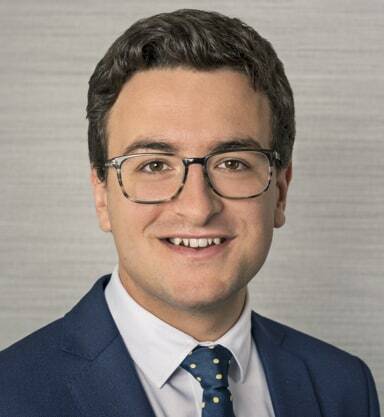 Gaining a reputation as a capable barrister with broad experience in civil litigation, Tiho Mijatov is developing his reputation providing public law advice and advocacy. Before joining chambers he was a judge’s clerk at the Court of Appeal, where he gained wide experience across civil and criminal law. 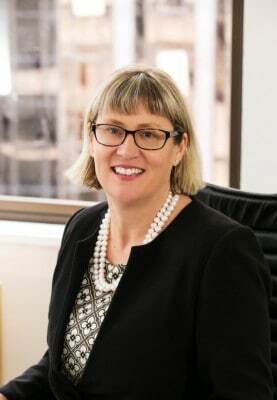 Bell Gully partner Liz Coats has already established a top reputation as an employment lawyer advising on a range of employment law matters for both public and private employers. Working as a pragmatic advisor, she works across both the the Employment Relations Authority and Court as well as the Court of Appeal and has multiple endorsements from the major ranking publications. Beginning his career in 2001 as a solicitor for Rudd, Watts & Stone (now Minter Ellison) Ian Brookie then joined the office of the Crown Solicitor in Auckland. While a Crown prosecutor, he prosecuted a large number of cases on behalf of the Crown, the Police and the Commerce Commission in both the District and High Courts. As a defence lawyer working from Sentinel Chambers, Auckland, he is developing a solid reputation as a sound and successful criminal lawyer. Wynn Williams partner Jeremy Johnson, 32, has achieved a highly successful academic and professional career, but recently hit the news with the establishment of the Christ College “Tuis”, dedicated to help GBT former Christ College students. Johnson, 32, is the youngest-ever president of Christ’s College Old Boys Association and also its first openly gay president. However, breaking traditions and professional barriers is something Jeremy Johnson is used to. Already an experienced litigator handling commercial and trust work among others, he has increasingly developed a practice on complex dispute issues. The youngest person to be admitted as a Fellow of the Arbitrators’ and Mediators’ Institute of New Zealand and widely recognised by legal media with a variety of glowing references. 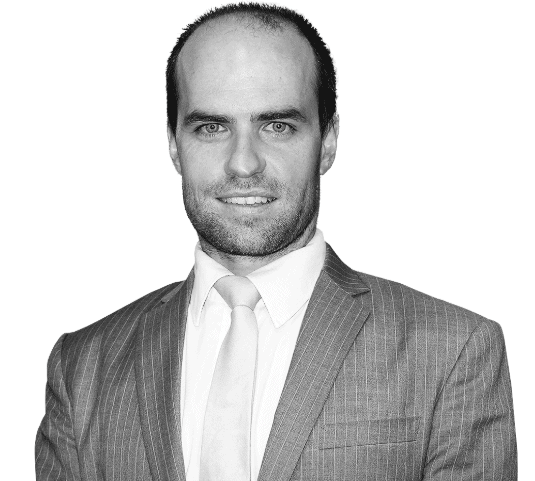 A recipient of the prestigious Clearly Prize in 2009 and the youngest lawyer to appear before the Supreme Court in 2008, he represents the Anglican Diocese of Christchurch, a member of the Legislation Advisory Committee and others. 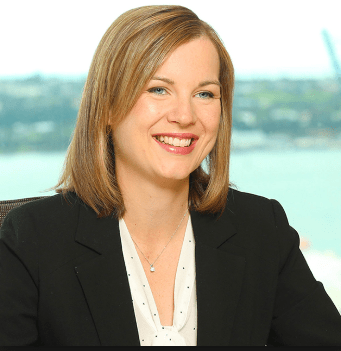 She may be on parental leave from Anthony Harper until later in the year, but Jessica Hanning is no litigator to be underestimated as some patsy lawyer. 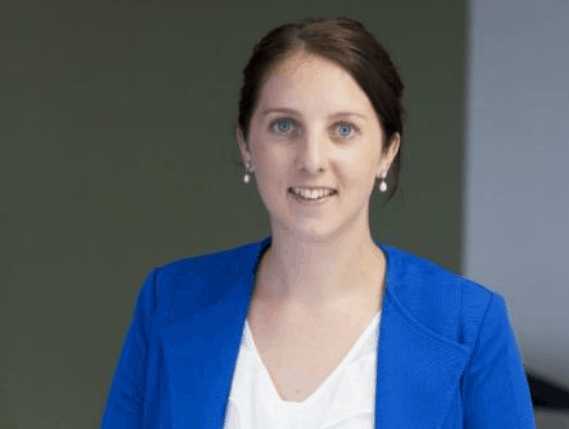 Already recognised as a ‘Next Generation’ lawyer in the 2018 Legal 500 Asia Pacific she has focused on construction disputes and commercial litigation. Liam Collins said it was luck that landed him a job with defence lawyer the late Greg King. He had approached King to work with him and worked on the Ewen Macdonald case for the murder of Feilding farmer Scott Guy. After graduating from Victoria University after summer school in 2010, he made his first court appearance in the Supreme Court and worked the Macdonald trial as his first High Court case. Although without a top degree, the fast-talking, Queenstown-based lawyer retains a drive to make his mark in his chosen profession. 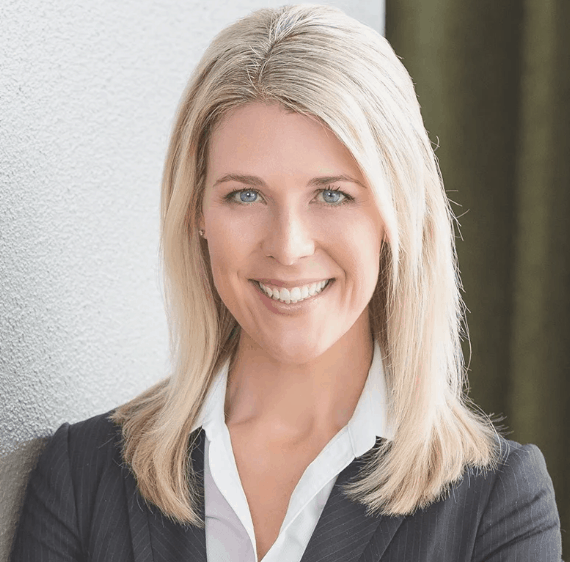 Founder of burgeoning Auckland boutique Morris Legal, Sally Morris has moved from working as a Crown prosecutor to becoming a relationship property and trust and estate specialist. Admitted as a lawyer in New Zealand, New South Wales and New York she has a master of laws degree from Columbia University she has acted for Samsung against Apple in the Federal Court of Australia and has used her experience to considerable effect to resolve client disputes. Hamish McQueen is a litigator and arbitrator at boutique Gilbert Walker and is making his mark as a litigator to watch. A winner of the Shortland Chambers public law prize in 2008, the former Westlake Boys student has gone on to complete his A+ BA/LLB by collecting scholarships and prizes like confetti. By 2010 he had picked up five scholarships and prizes, more than any other student that year. The Forrest Hill resident and fifth-year law student was awarded the LexisNexis prize in land law, Brookfields Lawyers scholarship, A G Davis scholarship in law and the Sir Alexander Johnstone scholarship in law. He also won an unofficial Simpson Grierson scholarship. A former Judges Clerk in the Court of Appeal he joined Shortland Chambers before completing his LLM at Cambridghe University and joining Gilbert Walker to extend his work in commercial, public and property law. A specialist in criminal appellate work, Andrew Bailey works as a barrister handling everything from homicides and major drug offending to other statutory offending that takes him to most appellate courts and statutory bodies. His efforts have included having criminal convictions overturned by the Supreme Court, as well as regularly handling an eclectic range of criminal defence and appellate work.